You know what does help with losing that baby weight and fitting into pre-pregnancy clothes faster? Shrinkx Belly! If you love the effects of Shrinkx Hips, why not treat yourself to the benefits of Shrinkx Belly as well? 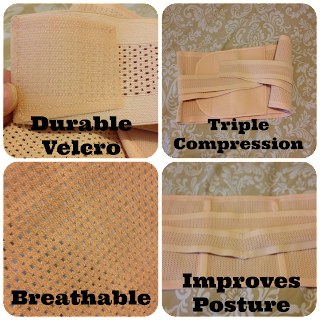 My favorite features about the Shrinkx Hips carries over into Shrinkx Belly: triple, truly customized compression to fit your needs; sturdy, breathable mesh fabric; and a wrap that is proven to work. Each band streeeeetches without compromising its structure. Its a little bulky, but the slimmest one I've found yet. I wouldn't go out in public with it as its rather noticeable under a shirt (it catches under your bra a little funky, or on top of the bra where its even more noticeable), but I could easily wear this around the house all day. Not only does it 're-train' your muscles to flex and tighten after 9 months of relaxing, it helps straighten your posture when sitting (and as a result, your core). Pregnancy does a number on your body, belly, and back. The Shrinkx Belly helps you start to feel normal again, without all the aches and baby weight. 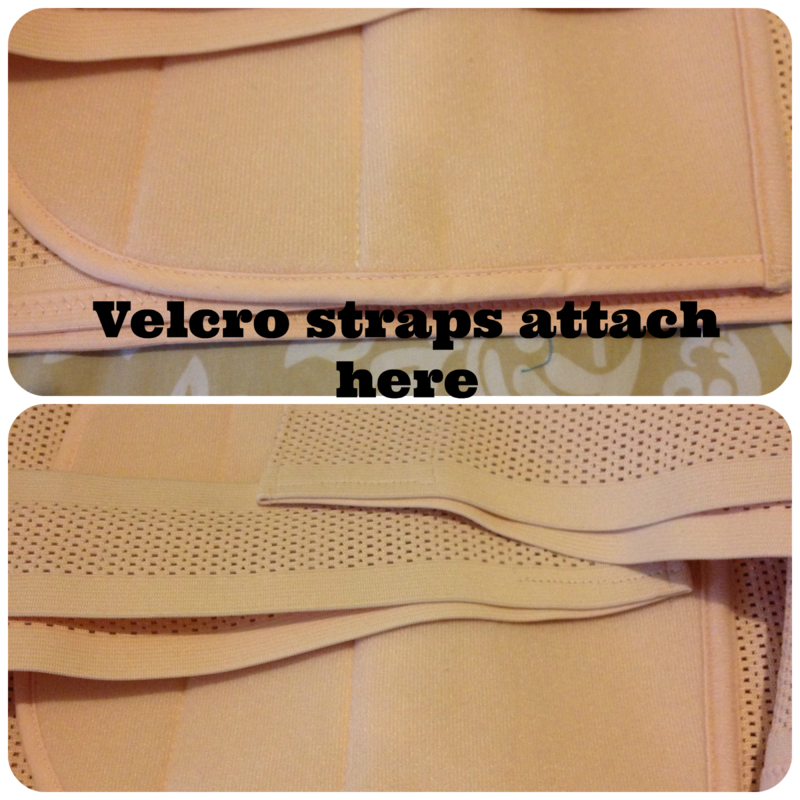 I work with velcro daily, whether its in cloth diapers and bibs or sewing up a new project. Durable velcro is vital for a product's lifespan, especially one that will receive a lot of wear-n-tear or pressure. 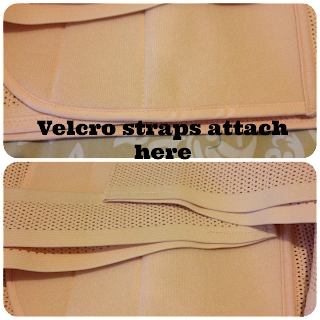 I'm beyond appreciative that both the 'sticky' velcro and the 'catching' velcro are impressively durable and pliable. 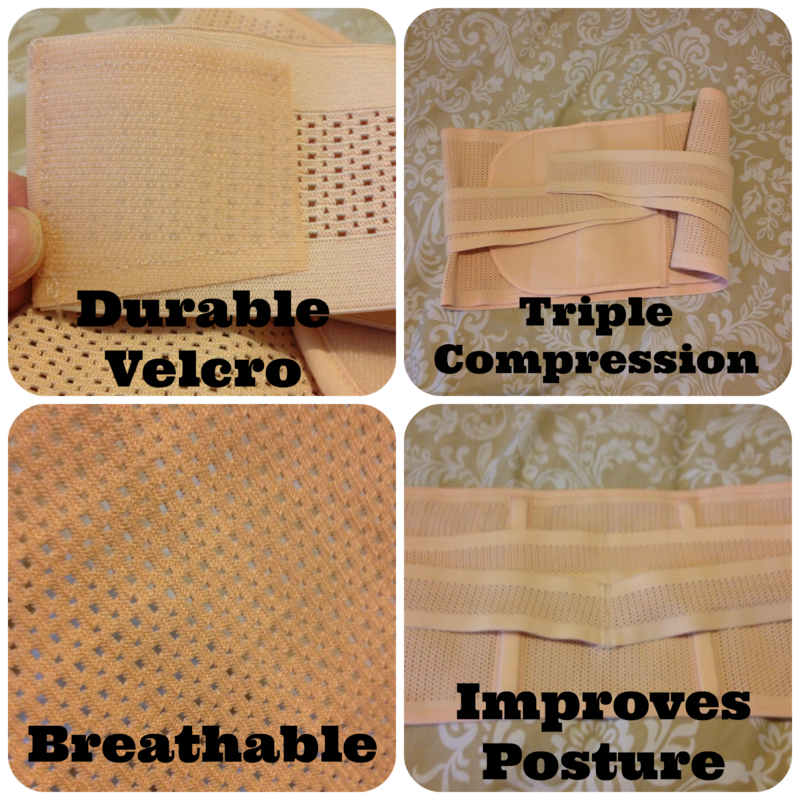 While velcro is easy to replace on diapers, it can be tricky to find the right type for compression bands. Luckily, I don't see myself ever really needing to replace it here! Shrinkx Belly honestly couldn't be any easier than it already is. You just simply wrap the large compression band around your midsection, then stretch out each side band as far or little as you want to adjust it's compression, then attach to the gigantic 'catchy' velcro spot on the front. That's it! My only cons are that its not something I would wear outside of the home and that it does catch a wired bra a little weird. If you're wearing a nursing or maternity bra though, I don't see that part really being an issue. At just $39.99, I definitely would suggest making the investment in both your body and your self-esteem. 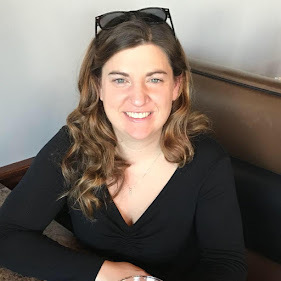 There's nothing better than feeling 'yourself' and getting your body back; its not a substitute for a proper diet or exercise, but its something you can do to easily help yourself in the right direction while still enjoying those precious newborn snuggles. Buddy Doo is over a year, so the Shrinkx Belly won't do nearly as good as it will with our next baby (where I will start wearing it as soon as we get home!). Just because I can't fully reap the benefits of it now doesn't mean I can't feel the difference after wearing it for a day and not. It certainly helps your muscles learn to 'tighten' up again and as a result, help you slim down. I can't wait to try it again after the next baby, and this would make a great baby shower gift for a mom-to-be! Buy it: You can purchase Shrinkx Belly at Buy Buy Baby for only $39.99! 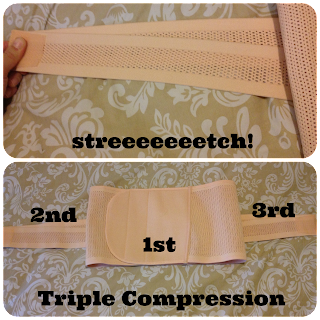 If you buy the Shrinkx Hips and Belly at the same time, you can save $20!! I'd like it because I had a baby not too long ago. 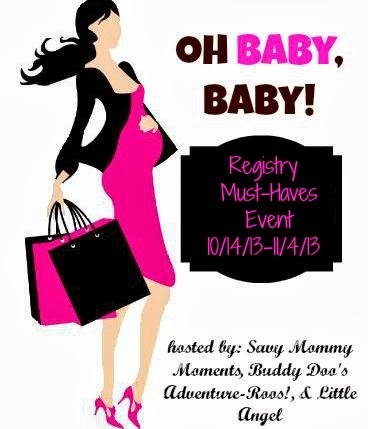 I would love to win this for a friend who is expecting in December. Love that it's OB/GYN recommended!